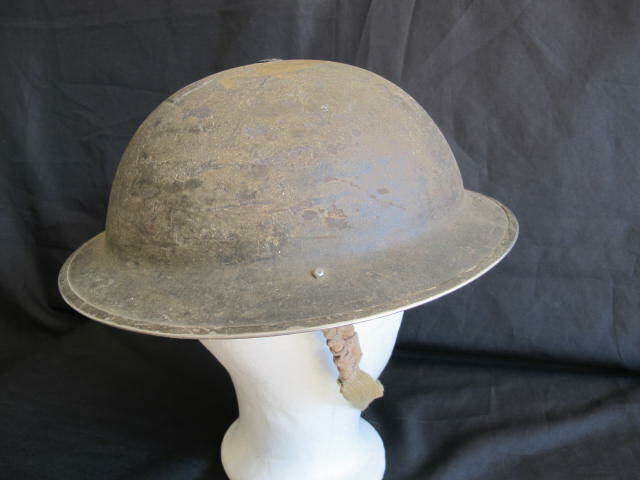 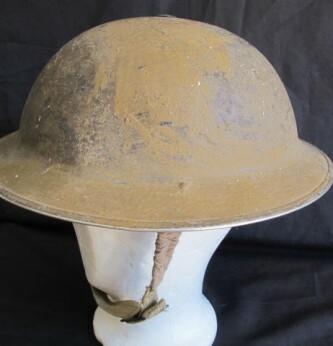 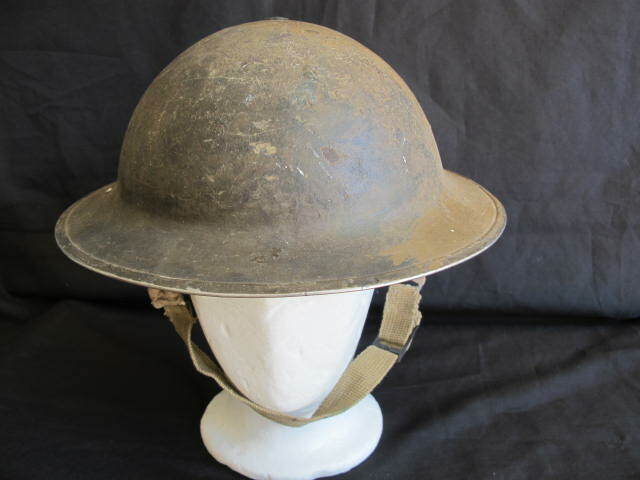 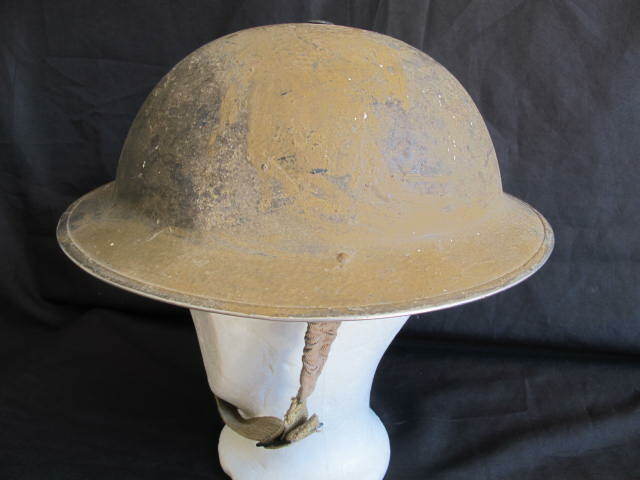 WWII British North Africa combat helmet with brown and greens subdued camouflage paint finish. 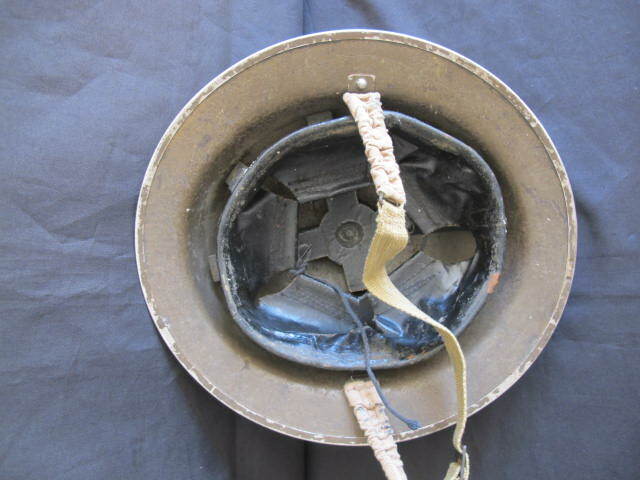 85% remaining. 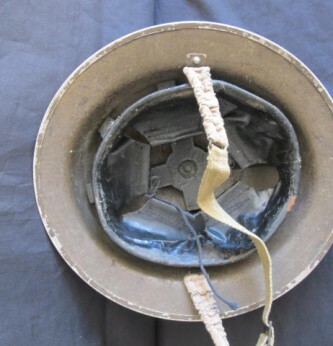 Comes complete with its original liner and webbing chin strap. 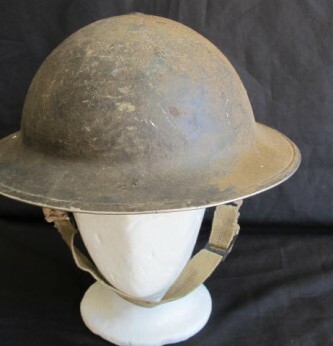 War time dated and in good condition. 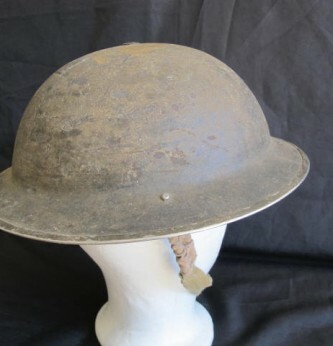 Hard to find nowadays original camouflaged wartime helmets.